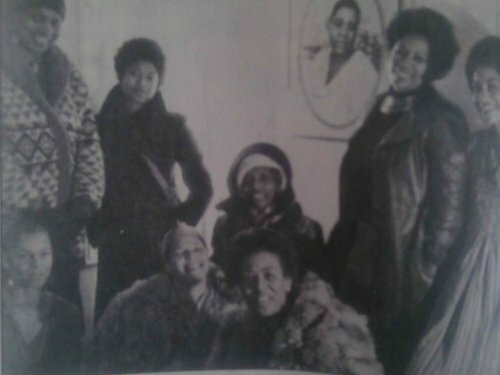 Toni Morrison, Alice Walker, Ntozake Shange, June Jordan, Lori Sharpe, and Audrey Edwards circa 1977 at a Black women’s writing group. "Once a month when the moon loses everything, Don Max takes a chair to the edge of the sea. Black…"
Takes it, knocks it agains this palm. She speaks as though it makes her sad.